Home → Recycling → Short laptop buying guide. Here we are going to put together a kind of “laptop buying guide” for 2016. We’ll touch on the top three and a couple lower level notebooks to begin with. 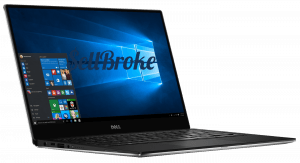 So let’s begin highlighting some of the best overall laptops to help you along in the laptop buying process. Shall we begin? 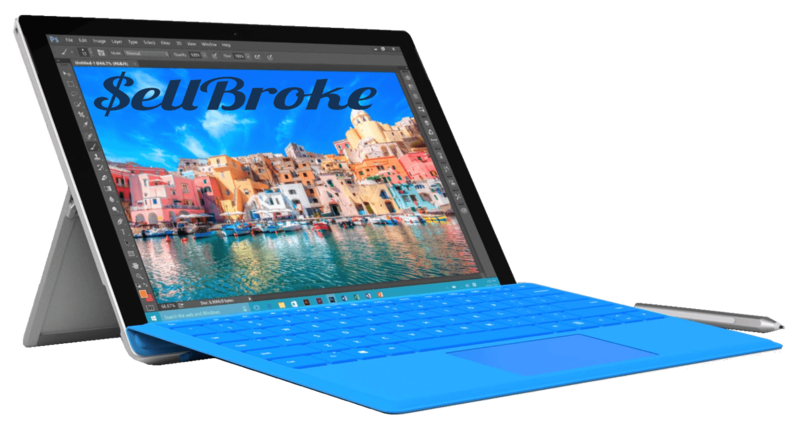 OK. We will start with the classical MacBook Pro 13”, the Dell XPS 13 with Skylake Edition, and the Surface Pro 4. In our view for the average person, depending on needs, one of these will be a very solid option. So, beginning with the MacBook Pro 13” it has the same beautiful slim all metal design that we have seen now for a few years. They have great battery life and is the only laptop on the list running OSX, with the option of upgrading to macOS Sierra. So if that’s a big deal for you then you probably already know which laptop to go with. 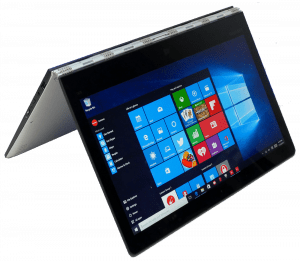 Some may say that the performance of the laptop is mild at best considering it costs $1,299.99 USD, though you normally can find better deals online. But maybe you should not buy this laptop if you want to get the best value for your money. There are no dedicated graphics and there are no Quad Core processors. Also, if you are a gamer a Mac generally isn’t for you because that’s not really what they are built for. Macs are built to work; not to play. However, there is no denying that there is a high-class feeling associated with owning a MacBook. It’s also very clean and simplistic and always offers a very reliable experience. If you also own an iPhone or iPad then perhaps the user friendly interfaces of having all the same brand throughout is something important for you. It definitely is for us. 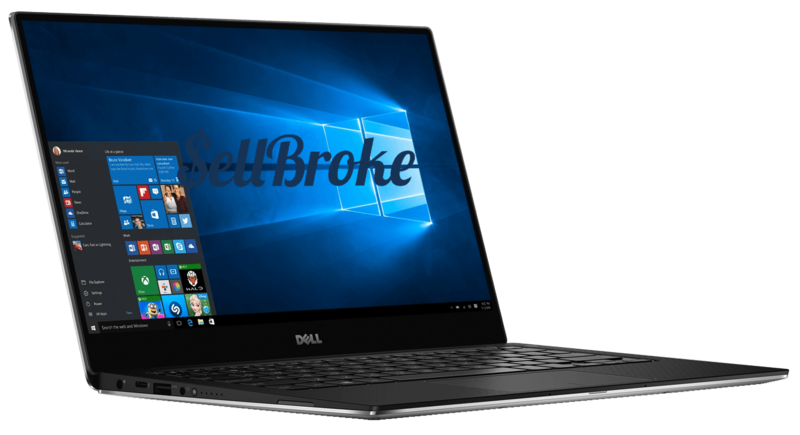 Next is the Dell XPS 13 Skylake Edition. This is essentially a Windows version of a MacBook. Great high-quality slim build features a metal casing design. 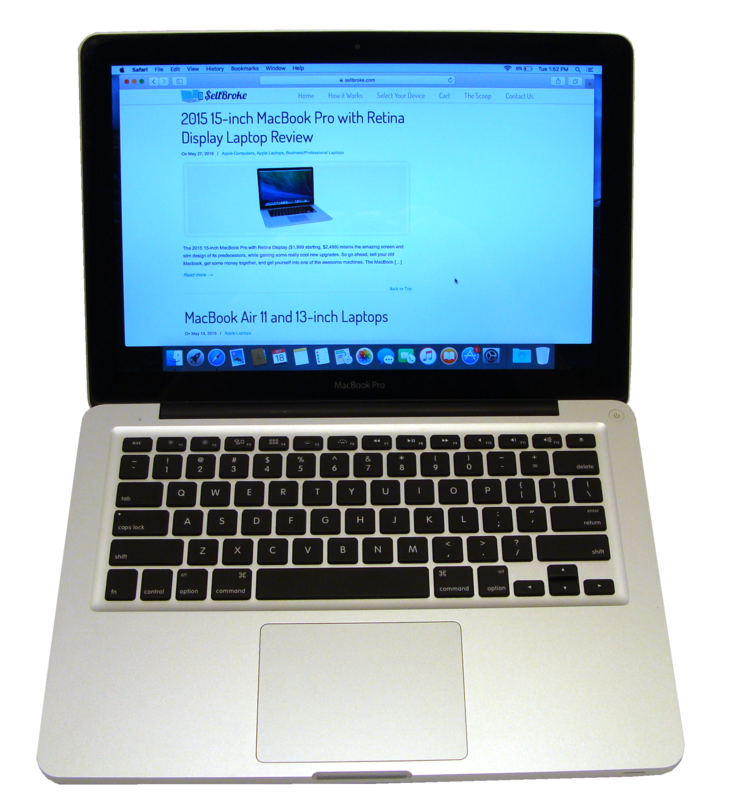 High-resolution touchscreen display is something the Mac doesn’t offer. Also it has a long lasting battery life. And it’s cheaper; beginning at $899.99 USD. We heavily advise staying away from the base model of any laptop because it is usually not the best value. Now, this Dell is not a gaming laptop either, but in comparison to a MacBook it will always be better for gaming because it’s Windows based, that is just fact. 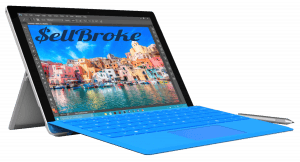 Now the Surface Pro 4 is completely different, it is a hybrid tablet/laptop two-in-one. For the time being this is the single best hybrid that you can buy. The tablet came out in the holiday season of 2015 and it won’t be updated any time soon. Equipped with a high-resolution 12.3” display is slightly smaller than the 13” but obviously not by much. It boasts the latest generation processor either an i5 or i7. Once again assuming that you don’t choose the base model. The base model comes with a Core M processor which really just is not good. It has a reasonable price of about $1,000 USD for the non-base model which does offer a much better value for actual dollars spent. Thanks to the extremely portable design and reasonable price and long lasting battery makes it a very popular choice among college students. Just don’t go cheap and also get the $100 type cover which is still sold separately. 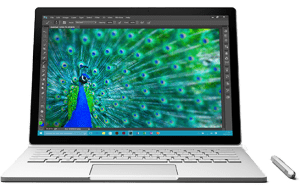 At this point we’re just left with laptops like the new Lenovo 900 and 600 that just replaces the Lenovo Yoga 3 by making a few minor adjustments like bringing the newest 6th generation processors to the machine. 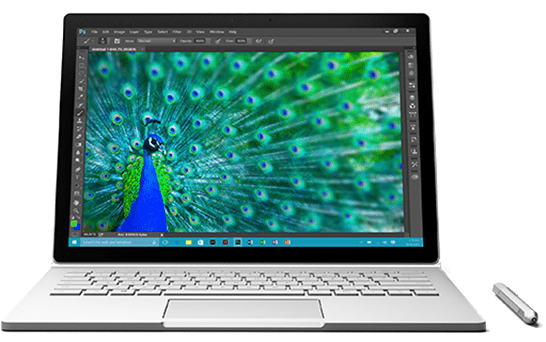 There’s also the much more expensive Surface Book that begins around $2,000. 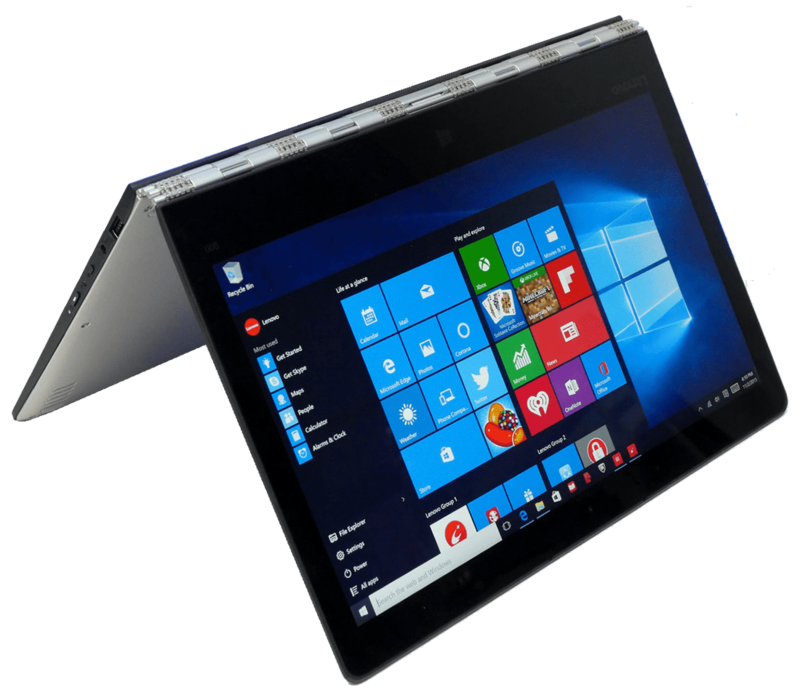 It’s an excellent laptop with a detachable display and good performance, but as mentioned it’s retailing for about $2,000. If the 3 previous options that we talked about doesn’t fit your lifestyle, then perhaps maybe one of these would be a better fit. 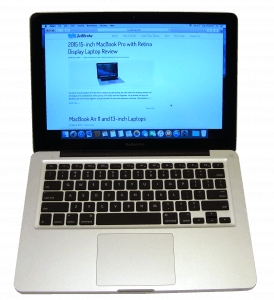 Buying and selling your laptops and computers can be a tricky event. But if you follow your needs and budget, generally speaking you can find exactly what you need. 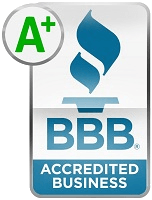 On the off chance that you didn’t get the right one for yourself, you can always get in touch with companies like www.sellbroke.com and sell your used devices for some cash to try again.